Shiny and in top condition – You pay attention to details and you prefer looking as sharp as possible. You may be obsessive compulsive as well by applying a layer of top coat to retouch your nails when you notice it losing its shine. Having a chip or two and not minding it – You may be a very busy person – someone who works a lot using your hands, and sometimes these chips are unavoidable. If you have the time to retouch it, don’t let the chips worsen. 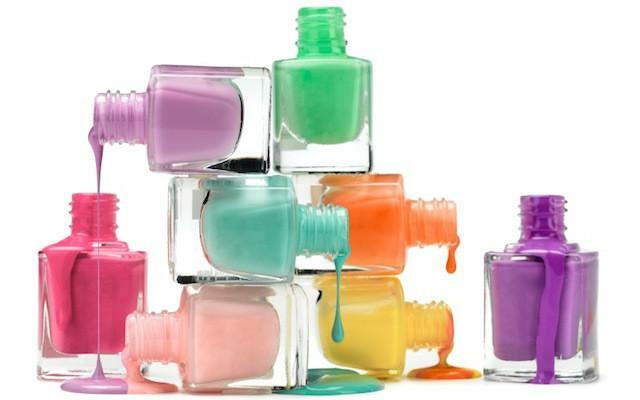 Chipped nail polish has a tendency to make your look near the trashy and unkempt category, so keep your nails in good condition. The French manicure – You are a classic. 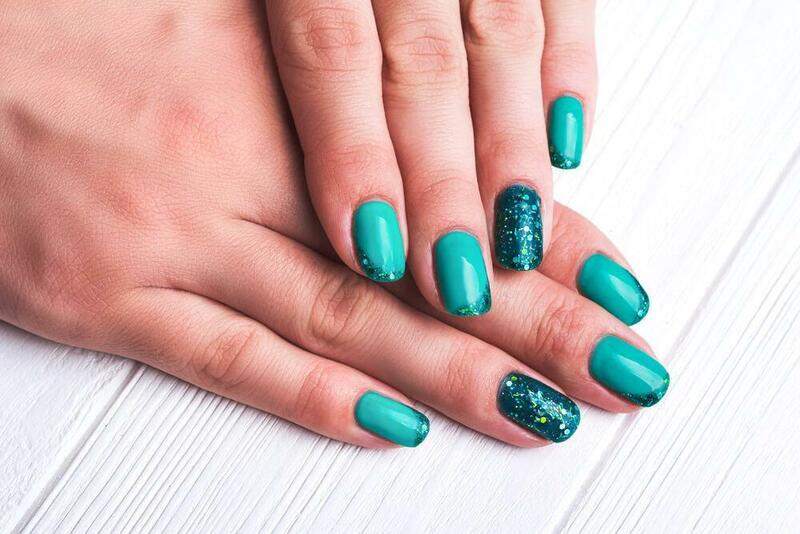 This nail polish style is elegant and clean, and if you do it yourself, you have the patience and skill to keep your nails in great condition. You like simplicity and enjoy having your nails go with any outfit. 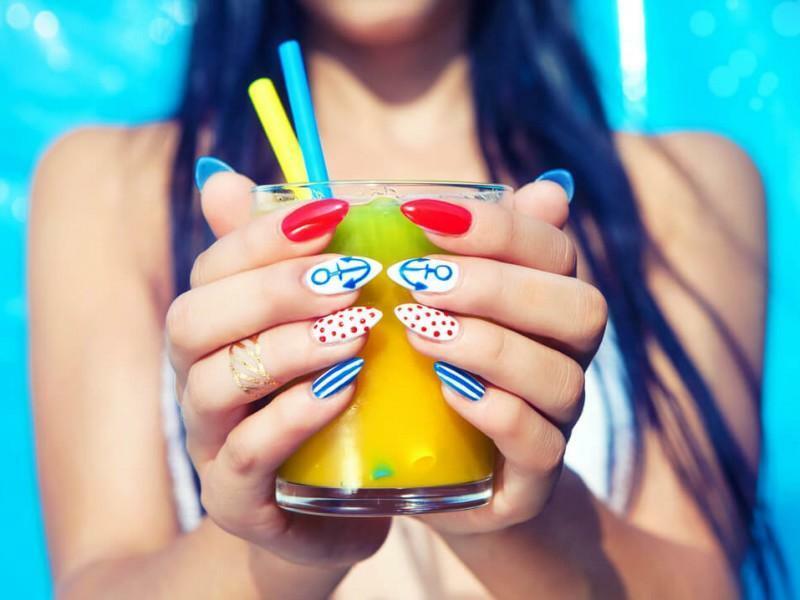 Nail art and funky patterns – You are bold and experimental. You like having variety and enjoy a bit of art and detail on your nails. You don’t mind spending extra as long as it gets you the attention you long for. 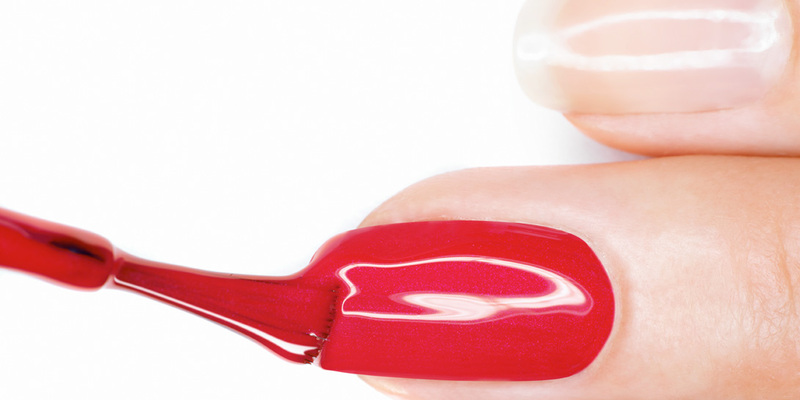 Red – You are bold and daring, and not afraid to make a stand. Black – Mysterious and kind of rebellious. Black doesn’t always mean goth! Gray – Cool and modern, a fashionista who knows what’s going on. Greens and yellows – You have a bright and cheerful personality and you don’t mind letting it show. Blue and neons – This means you’re willing to try out new things—even if it looks unconventional. 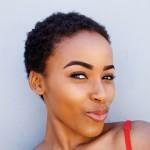 Browns and nudes – You enjoy simplicity and the neutral look that goes with any outfit. 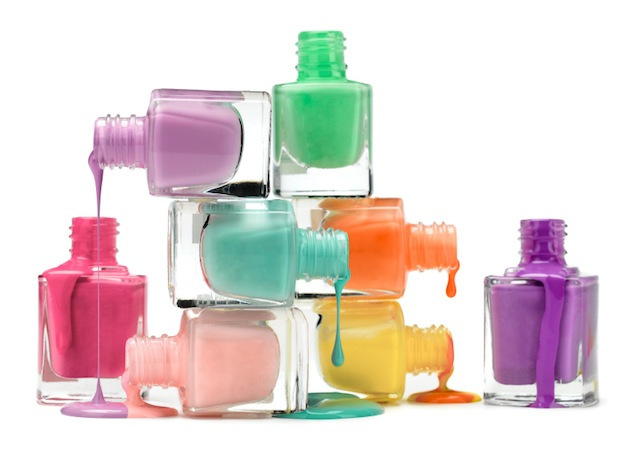 What does your current nail polish condition and color say about you?